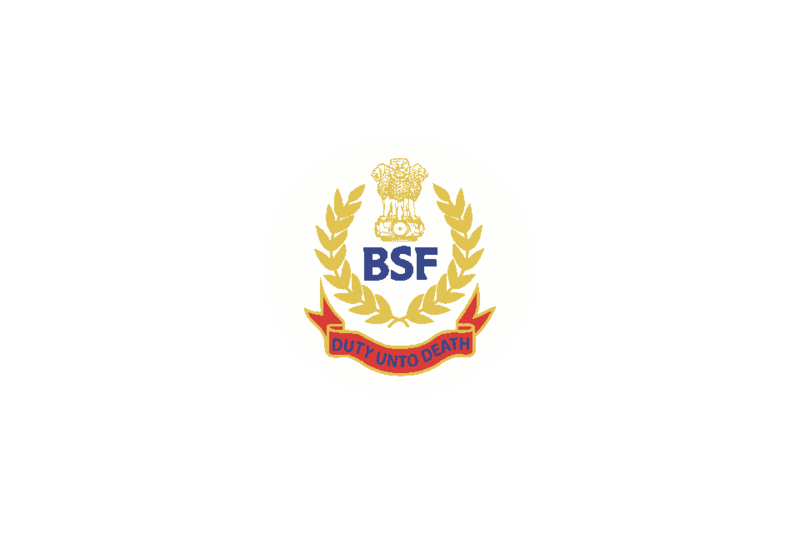 Border Security Force, issued a notification for the 763 Posts: Constable: BSF Recruitment 2019. Eligible candidates can apply before 30 Days. PET, PST & Trade test. NOTE: Interested candidates may apply in prescribed application form along with self attested documents send to Concerned Recruitment Agency (BSF HQRs) under which State on or before 30 days for the date of Advertisement.